Okay, so I do know that schmalance is not a word. But I also know that balance in life is equally allusive. For years, one of my goals was to find balance in my work, ministry, health, goals and family. I read about balance. I sought coaching to assist me with balance. I even went to a couple of seminars about balance. Guess what? Balance is a myth! Our life is a series of seasons. Seasons of success and failure. Seasons of health and illness. Seasons of accomplishment and stagnation. There’s no need in continuing that list. We are all in a season. And balance is more illusion than reality. Rather than chasing the mystical life of balance, I’m learning to discover peace in each season. I’ve had seasons that lasted minutes, hours, days, and at times, months. So, how do we cease the wild balance chase and discover peace in every season? Honor personal commitments. Build your calendar to insure you can remain true to your convictions. Treat appointments scheduled for you as if you had an appointment to interview for your dream job. Honor your scheduled time for exercise, reading, and building relationships. Never blow-off an appointment with yourself. These moments are essential to your overall health, fulfillment, and happiness. Be fully engaged in your present moments. Stop looking past today, or constantly looking to your past. Be fully aware of each moment and determine in your heart that being fully engaged in your present, will allow you the privilege of being grateful for what the Divine has planned for you. Fully present = fully self aware. 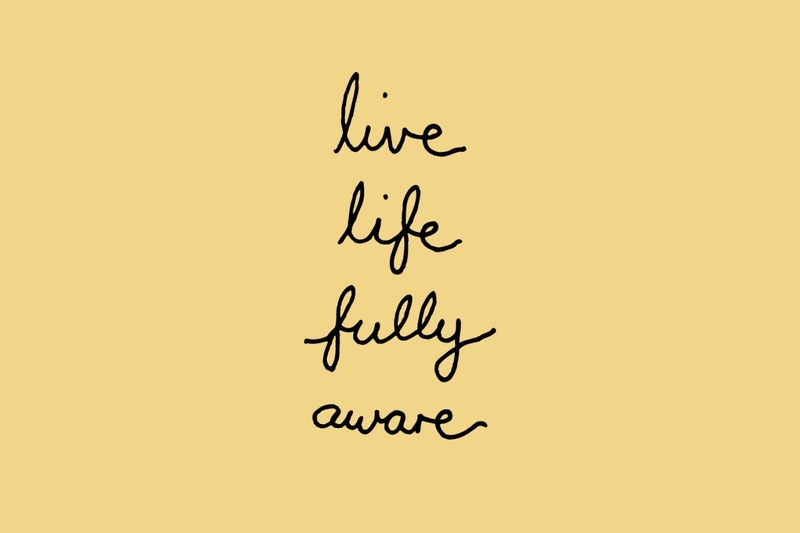 Fully aware = fully contented souls. Contented souls = fully rest-filled hearts of joy. The self aware person has the ability to see further, love deeper, trust easier, and laugh harder. Commit to being a fully self aware spouse, and watch your marriage improve. Commit to being a fully self aware servant, and watch the blessings of God wash over you. Commit to being a fully self aware servant, and expect the Divine to use you to change the world. The goal isn’t balance…it’s peace, found in the self awareness of who you are, in the eyes of your Creator!